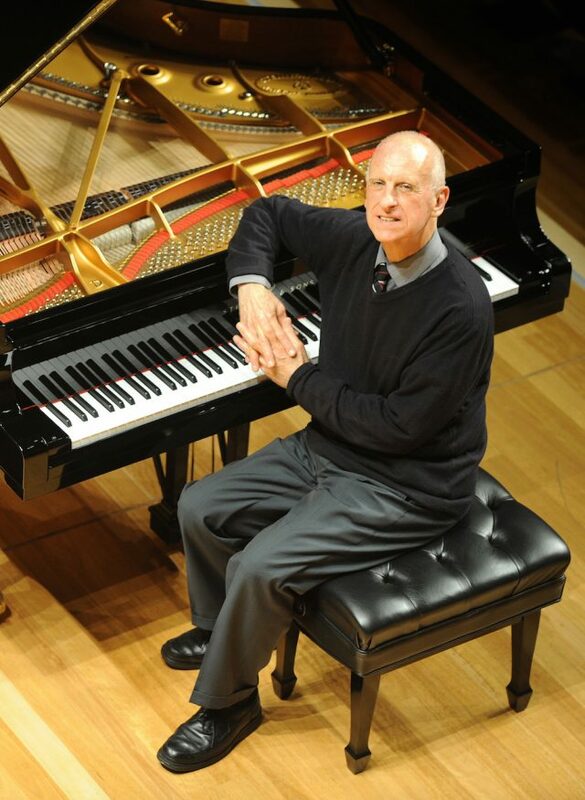 Riverside Theatres present internationally celebrated pianist, Roger Woodward AC OBE, for an afternoon recital of Chopin and Debussy on Sunday 12th August. In a career spanning seven decades, Roger Woodward has established himself as one of the most revered and adventurous pianists of our time! For his latest tour, Woodward has selected a program of Chopin’s Etudes and Debussy, including his seminal interpretations of Debussy’s ethereal Estampes and Images. The program also includes the poetic L’isle Joyeuse, considered one of the most beautiful piano compositions of the 20th Century. Regarded amongst the most accomplished pianists of his generation, Woodward has collaborated with world renowned performers, music makers, conductors and orchestras including the Leipzig Gewandhaus and the New York, Los Angeles and Beijing Philharmonics. Named as a National Living Treasure by the Australian National Trust, Woodward has received a plethora of awards including the Companion of the Order of Australia, the Order of Merit of the Republic of Poland, the Ordre des Arts et des Lettres in France, and the Goethe Prize in Germany.